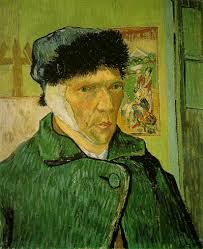 “On the Verge of Insanity: Van Gogh and His Illness” by Nienke Bakker, Louis van Tilborgh and Laura Prins. New Haven: Yale University Press, 2016. 176 pages, $30.